The Texas Standard is a statewide daily news broadcast based at KUT Austin, and affiliate of National Public Radio (NPR). I am the lead on designing all graphics, styling digital material, and designing promotional materials. Sent out over social media and published on NPR Texas affiliate sites to promote the statewide launch. 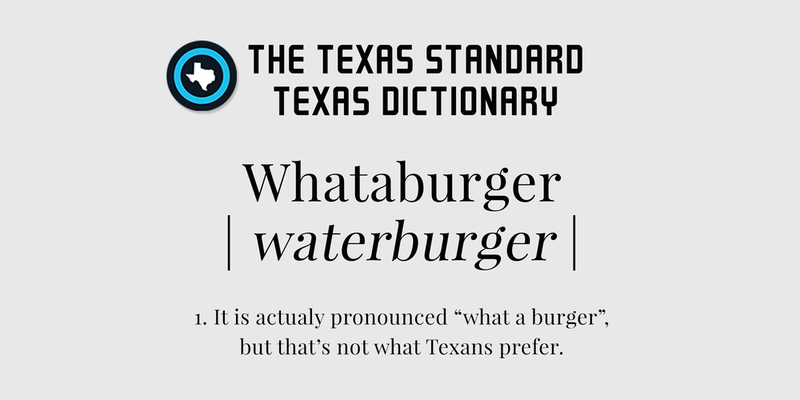 Social Media campaign to promote 12 Words Texans Mispronounce the Most. For the radio show's podcasts and SoundCloud account. To spotlight the statewide launch, I created several headers featuring photos from some of the cities that will carry Texas Standard.